Walled in by beauty at Canyon Camp, 80 people recently covenanted to tear down ugly walls of institutional racism in the Church. 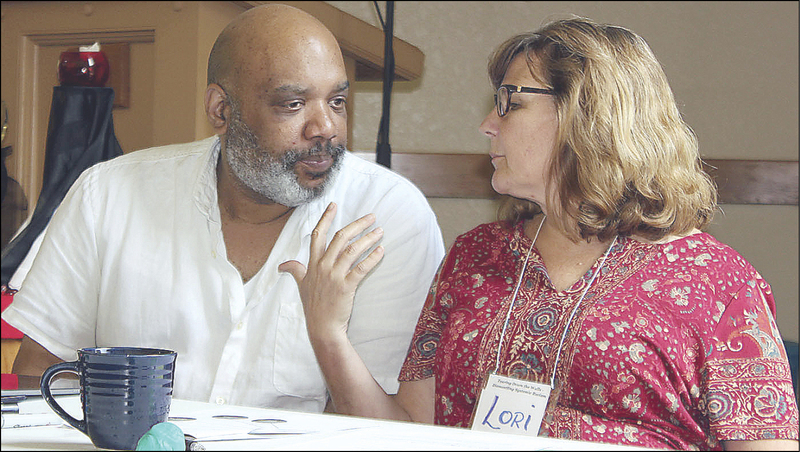 A 24-hour retreat culminated with agreement on specific "next steps" of action. 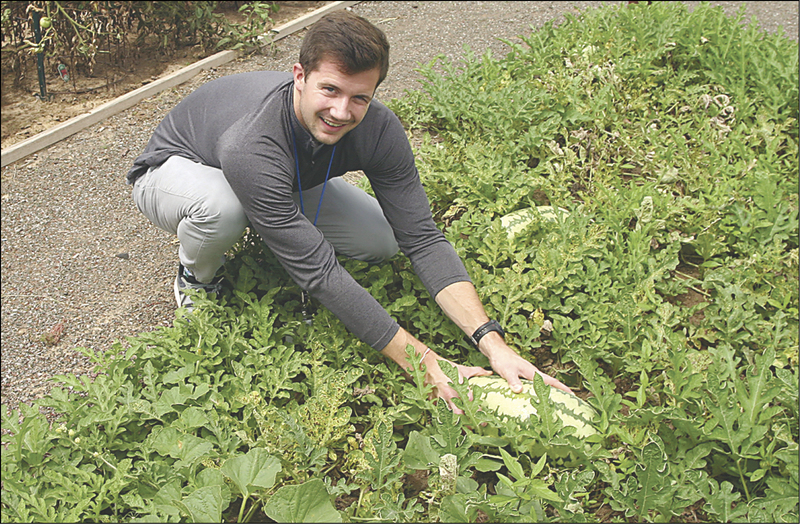 Blaine Jackson wants to make health and fitness a way of life for the older adults who call Epworth Villa their home. He’s on his way to that goal, with the recent completion of Epworth’s 100 Days of Fitness. "A vision is when God tells you to do something and you let it happen." These words from a middle school student are an apt description for a project just completed at OKC-Chapel Hill United Methodist Church. 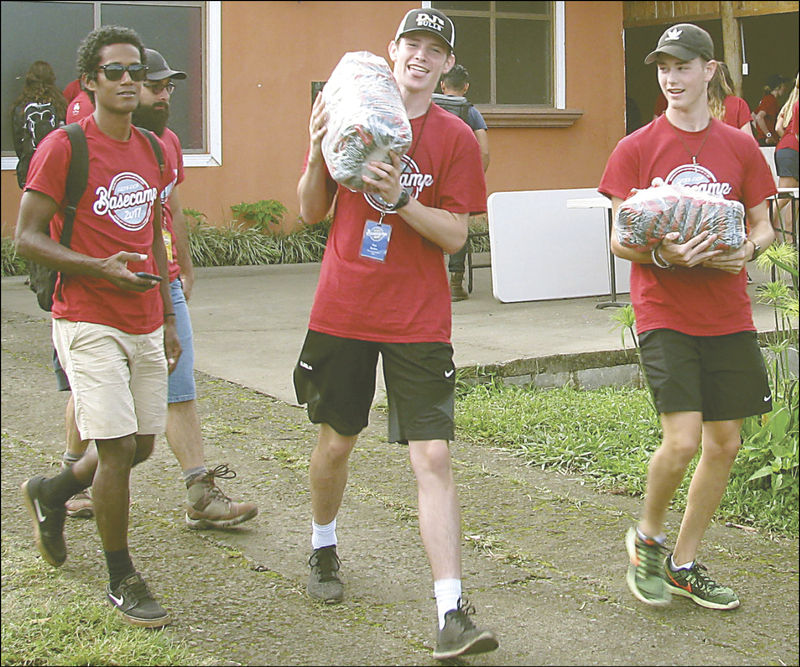 God moved in the lives of those in Costa Rica, but I saw Him move in the lives of our East Cross students as well when our Volunteers In Mission team served there this summer. 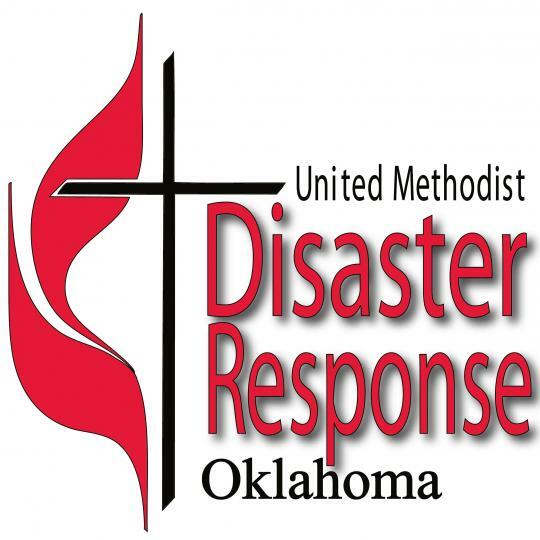 Dear Oklahoma United Methodists, In the aftermath of Hurricane Harvey, the Oklahoma United Methodist Disaster Response Ministry (OKUMC-DR) wants to keep you updated on what is requested of us so that we provide the most effective assistance. Briefly: New Benefits Director, Frances Willard Home, etc.